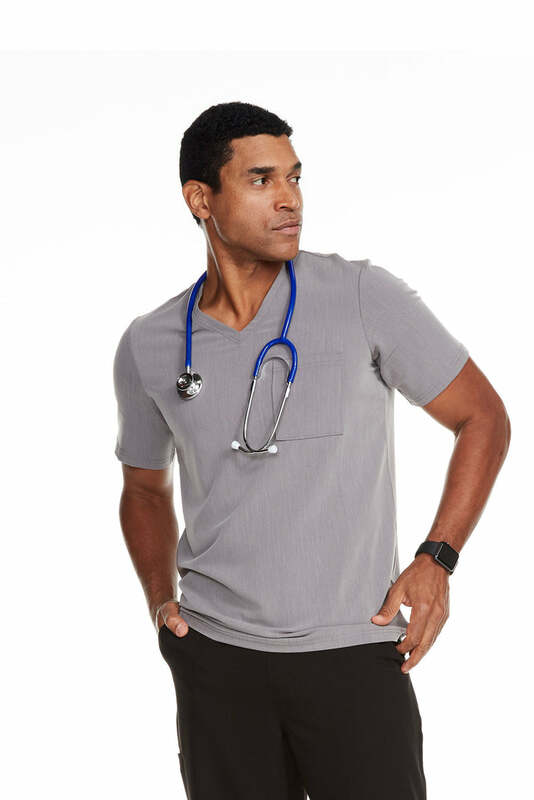 Contemporary medical scrubs can be uncomfortable and restrictive—so Body Intelligence has engineered an exclusive collection of men’s medical scrub tops that are practical, efficient, modern, and presentable. 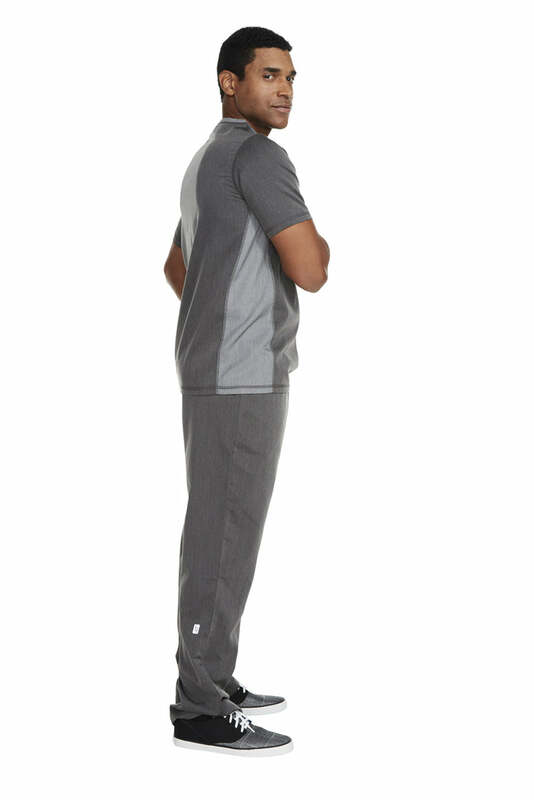 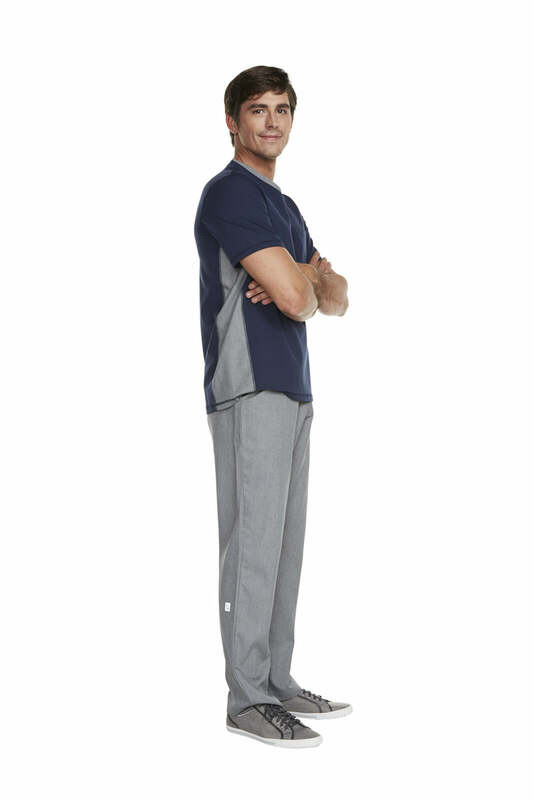 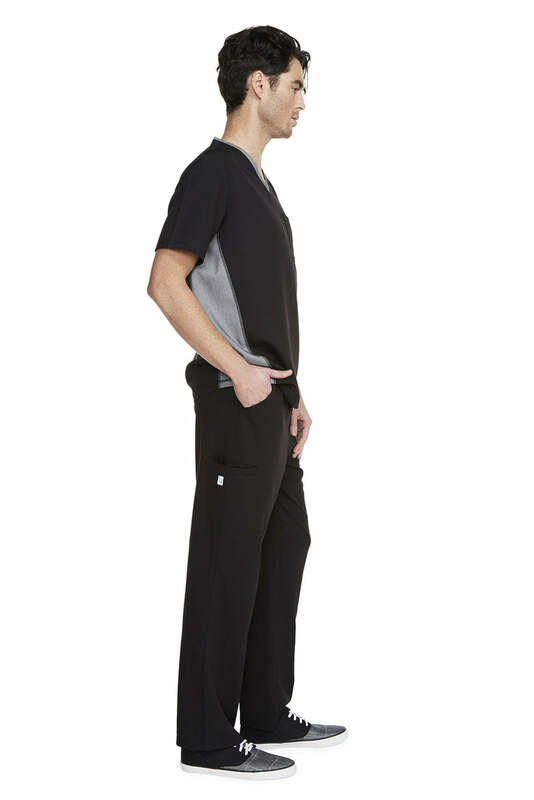 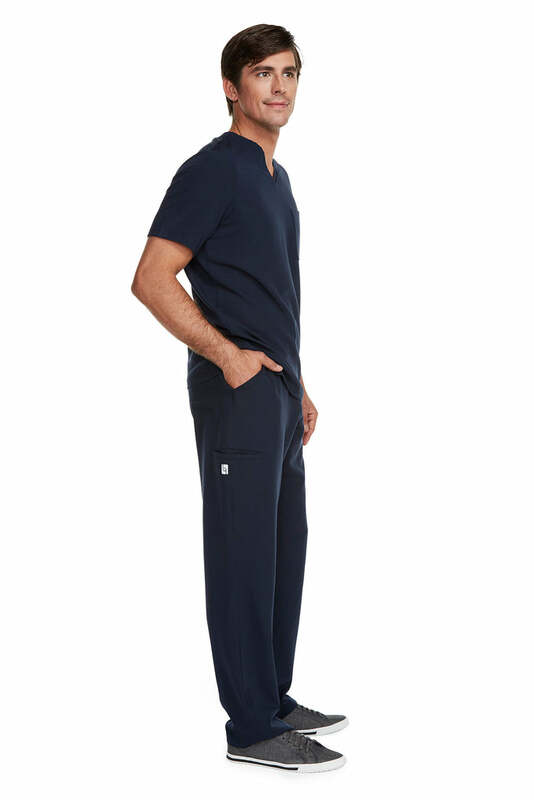 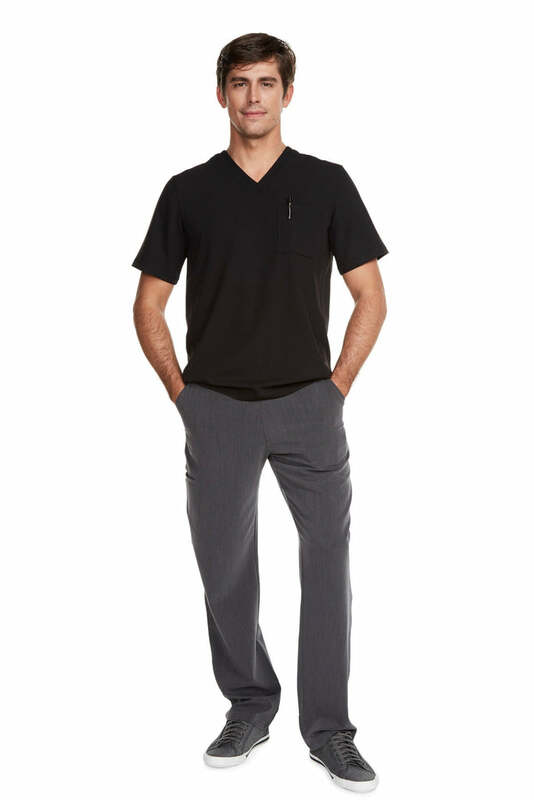 Our men’s breathable scrub tops are expertly engineered to allow for a full range of movement. 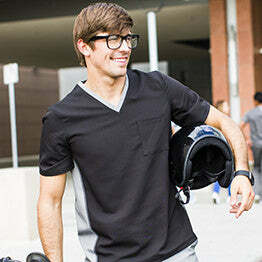 This is accomplished with textiles that are lightweight, sweat-wicking, wear-free, wrinkle-free, and anti-microbial. 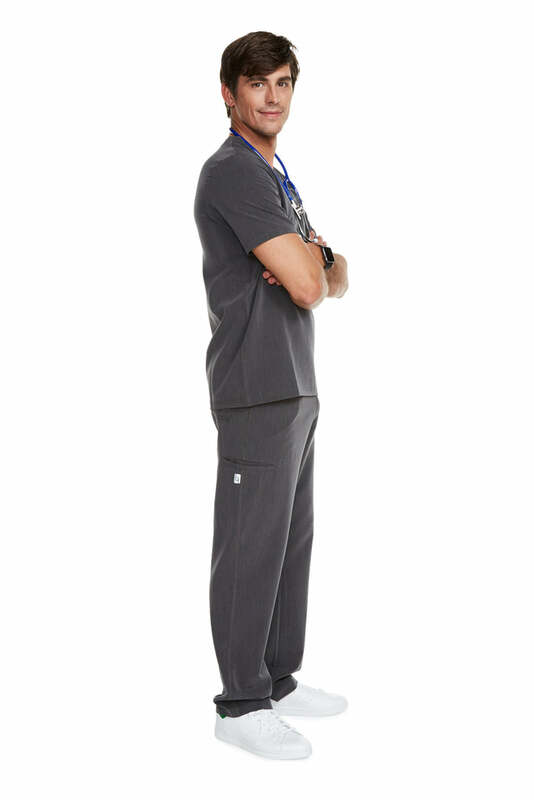 The same effort that went into making our scrubs functional also went into making them fashionable, as each was designed to reflect modern style trends for professional attire. 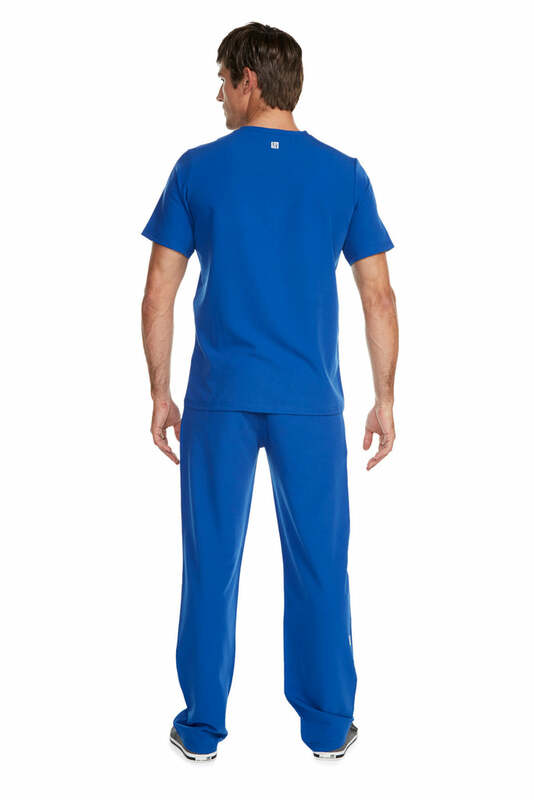 BI’s men’s breathable scrub tops will have you looking good and performing at the top of your game. 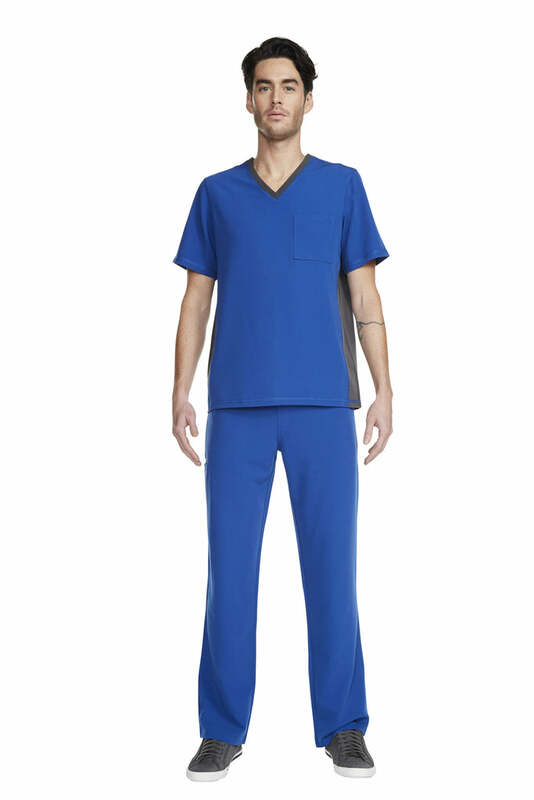 Shop our line of men’s medical scrub tops today to find a style that works for you.